Our Michigan firearm accident lawyers represent injury victims and their families in cases involving firearm accidents, accident shootings, and intentional shootings. Homicide, suicide, and accidental gun discharge are the leading causes of these deaths. Accidental discharge occurs when the gun discharges unintentionally. This often happens when people are playing with guns and rifles or when they failure to take necessary safety measures to lock the gun. A common occurrence is when the handler of the gun is unaware that there is a bullet in the gun. Another leading reason that accidental discharge occurs is defective manufacturing. Some models are considered defective but have not yet been recalled. These owners of these guns may be at a higher risk of injury due to accidental discharge. These guns include Excam Derrigner, Lorcin pistols, Remington Model 700 hunting rifle, and the Sturm, Ruger, and Company's Old Model single action revolver. Accidental discharge can also be caused by improper handling or when a loaded firearm is transported in a car or truck, or by other reasons. If an accident discharge occurs because of someone's negligence, the person injured as a result of that negligence may be able to bring a lawsuit against the negligent person. 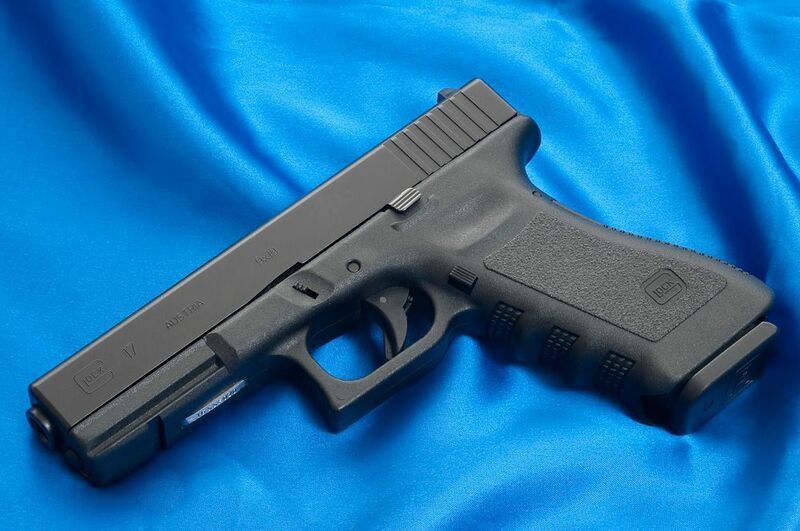 Our Michigan firearm accident lawyers have significant experience in handling these types of cases and will be able to answer all of your questions and concerns about your legal rights after the discharge. We offer a Free, No Obligation Case Review and will represent you under our No Fee Promise. This means there are no legal fees or costs until we win or settle your claim. We even pay all of the expenses and court costs on your behalf so you will not have to pay a penny until the case settles. Call us today at (800) 606-1717 to get started on your claim!